SAO PAULO, Brazil— Brazil’s President, Michel Temer, called an emergency meeting of key ministers Sunday after ordering troops to the border with Venezuela as regional tensions build over the exodus from its crisis-hit neighbor. Temer met at his presidential palace in Brasilia with key ministers, including those of defense, public security, and foreign affairs to discuss Brazil’s response to the crisis. 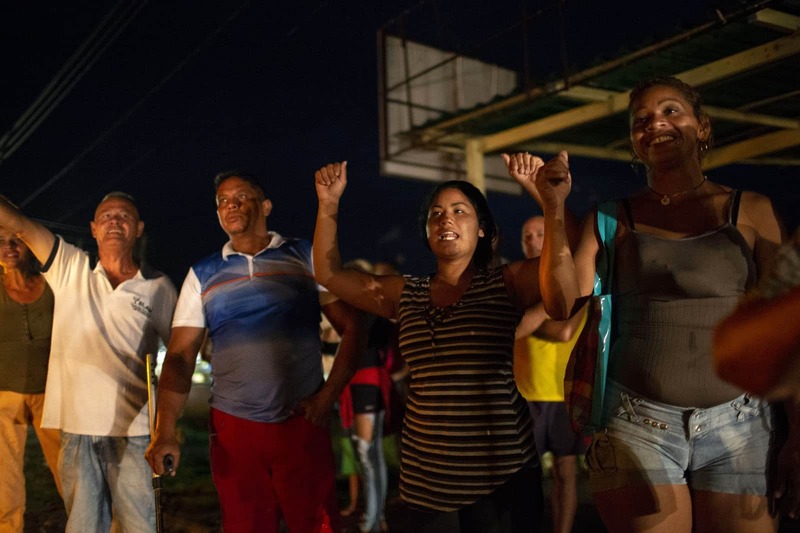 “More than 1,200 Venezuelan migrants returned to Venezuela,” after Saturday’s violence, a spokesman for a Brazilian migration task force told AFP. “The city looks deserted today, it’s very quiet because police reinforcements have arrived and the markets are reopening,” said a local in the town of around 12,000 people, who did not wish to be identified. The public security ministry announced it was sending a contingent of 120 troops as well as health specialists to join teams in the area on Monday. 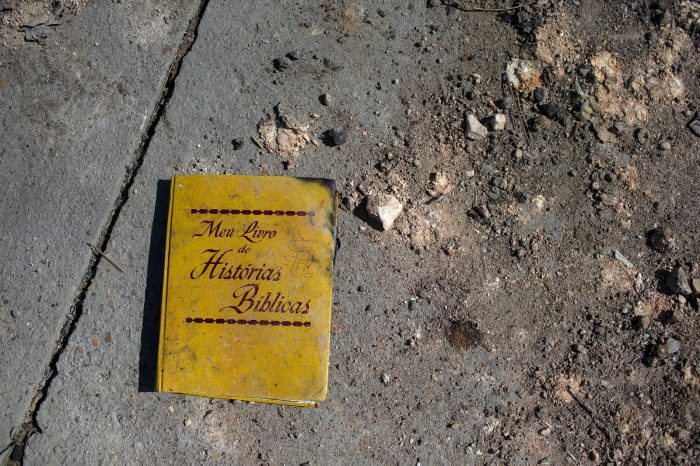 Dozens of locals then attacked the immigrants’ two makeshift camps and burned their belongings, forcing the Venezuelans back across the border. Shots were fired, stores were shuttered and debris littered the streets. Peru and Ecuador are halting immigrants at the border by requiring them to present passports—which many lack—instead of identity cards. Peru’s passport measures go into effect August 25—and the government has also narrowed the window for Venezuelans to apply for a temporary work permit, which it has granted for the past two years. Previously, applications were open to Venezuelans who entered Peru by December 31, and the deadline was June 30, 2019. But now, only Venezuelans who enter Peru by October 31 can apply—and they have until December 31 to do so. 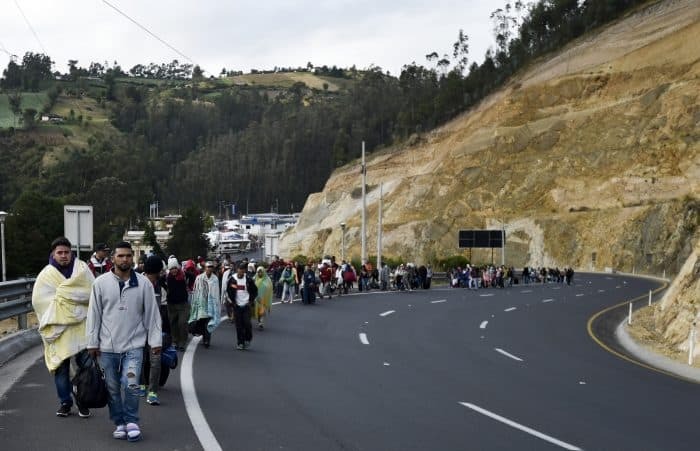 Colombia has said it fears that Ecuador’s border controls, which went into effect Saturday, will leave thousands of Venezuelans stranded in Colombia, from where an estimated 3,000 cross every day.